We just love to mix things up. Well, yeah and why not? When we get the best of both the worlds, we can mix anything up. Even when it is so complex in itself like cryptography. In the last article, we learned about symmetric and asymmetric cryptography. It’s time to mix them both and explain you the hybrid concept. We need to go back and recapitulate some points before we can move forward and appreciate the hybrid concept. In the symmetric cryptography, we understood that it is quite fast, however, the challenge was sharing the key between a large number of people. Everyone is required to keep the shared key as secret, and, if this gets compromised, the distribution of the key needs to be repeated again. What if we could find a way to quickly transfer this key amongst multiple people without the dangers of compromising it? Asymmetric key offers secure key distribution but uses a lot of resources when multiple people are involved. It’s also quite slow and mathematically intensive. 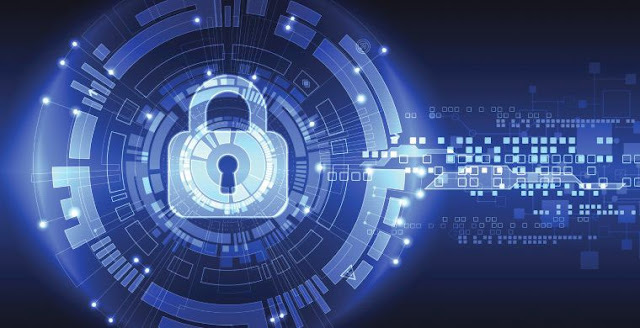 Having learned about cryptography in the previous article, it is now time to learn about the types of cryptography. You are right, nothing is complete till we understand its types and subtypes and so on. Remember, your best friends, Alice and Bob!!! They are going to help us understand the types of cryptography. Before we go into the details, we ought to recapitulate a few terms. 1. Plain text – Data in a readable or understandable format. 2. Ciphertext – Random and unreadable text 3. 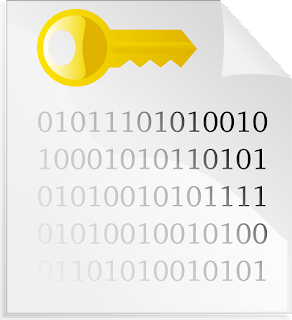 Encryption – Process of converting plain text into cipher text. 4. Key – Sequence of random bits 5. Algorithm – Rules by which encryption and decryption will take place. It is really important to clearly understand these terms, else, the journey ahead will be difficult. So lets us begin. “ $%^*^* Nh%&gfg K97@#”. Well, I’m 100% sure that you did not understand what I meant to say through these words. This is what cryptography is all about. Nah, don’t think that if you are unable to read what was written, it becomes an implementation of cryptography. When you convert plain text (readable text) into something that cannot be read (deciphered) often called ciphertext, it is known as cryptography. Why would you want to convert something which is readable into gibberish? From time immemorial, human beings have kept secrets to protect themselves and their countries. For this very reason, information must be protected and this assurance can be further provided by encrypting the data, ie. the process of converting plain text into cipher text. Remember, the three pillars of information security – CIA. Cryptography helps implement the confidentiality principle.